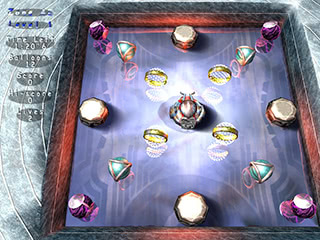 Download Demos from Mana Games! 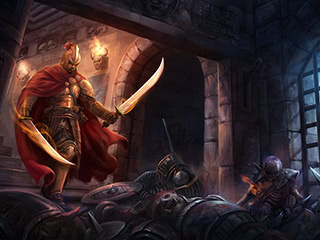 Here, you can find info about our games for Windows & Mac OSX, download free demo version, and have fun for hours. 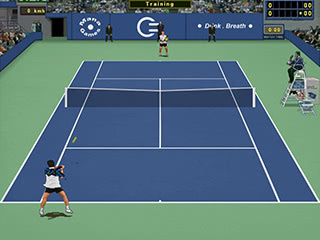 Would you like to play a free tennis game demo or a free manager game demo ? 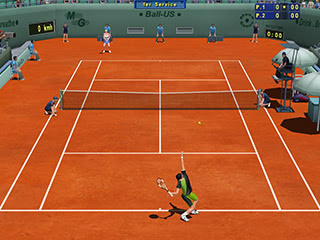 With Tennis Elbow 2013, you can play free online tennis games against other online tennis players. 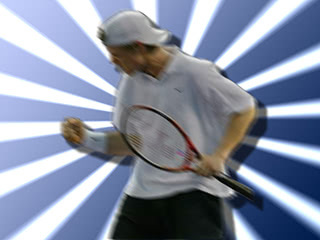 for all Tennis Lovers ! 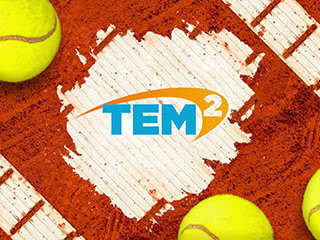 Become a Tennis Coach ! 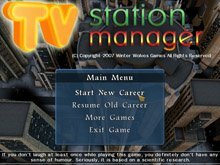 for PC & Mac ! 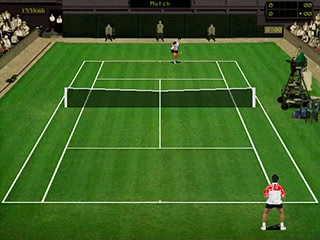 2004 version can run on Pentium 200mhz and doesn't need a 3D card, and it's still a very good tennis game ! we tried and liked them. So we propose you to discover them. 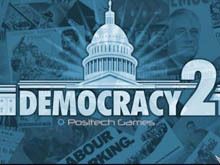 You can also navigate through the games' pages by clicking "Games" menu on top.